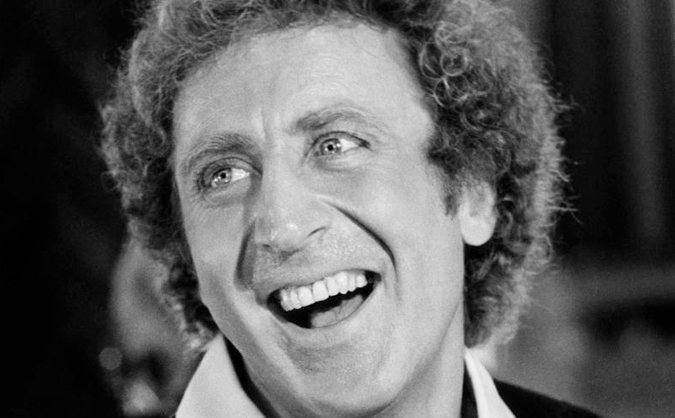 Gene Wilder is dead at 83. Wilder’s nephew told the Associated Press that the actor and author died from complications from Alzheimer’s disease. Wilder died late Sunday at his Stamford, Connecticut home. Wilder was also well known for his partnership with Richard Pryor. The pair starred in the films Silver Streak, Stir Crazy, See No Evil, Hear No Evil, and Another You. In his career as a writer, Wilder published a memoir, a collection of stories, and several novels.